Startup entrepreneurs may wear a dizzying number of hats. They are often the innovator, leader, engineer, marketing specialist, team builder, bookkeeper, logistics officer, and strategist all rolled into one. Though it can be overwhelming at first, there’s sometimes no other choice. If you are an entrepreneur, your most important investment may be yourself. As you grow and learn how to execute your many responsibilities with greater aplomb, your business can grow in lock step. Maintain physical fitness – Physical health is often neglected by busy entrepreneurs. If you are having trouble finding time to get to the gym, devise an exercise program you can do at work or home. Walk on your lunch break. Do sit-ups in your office between meetings. Even small bursts of fitness make a big difference in the way you look and feel. Continue your education – Going to school to obtain higher education will enhance your knowledge and credibility. The process of going to school can provide you with the spark of creativity and the new connections that you need for your business. Don’t have time for traditional school? The online learning environment allows people to get an education at their own pace and in their own environment. Earning a certification through online programs from credible institutions will impart a new level of confidence and capability. Teach – Teaching can often help you learn, too. In addition, it’s a great confidence builder to be able to impart knowledge that enabled you to get your business going in the first place. Ready to start your online online course? Try Udemy. • Read something different – You don’t have to always study only the things that tie into your chosen industry. You should also read topics outside of your field of interest in order to broaden your perspective and improve your critical thinking skills. 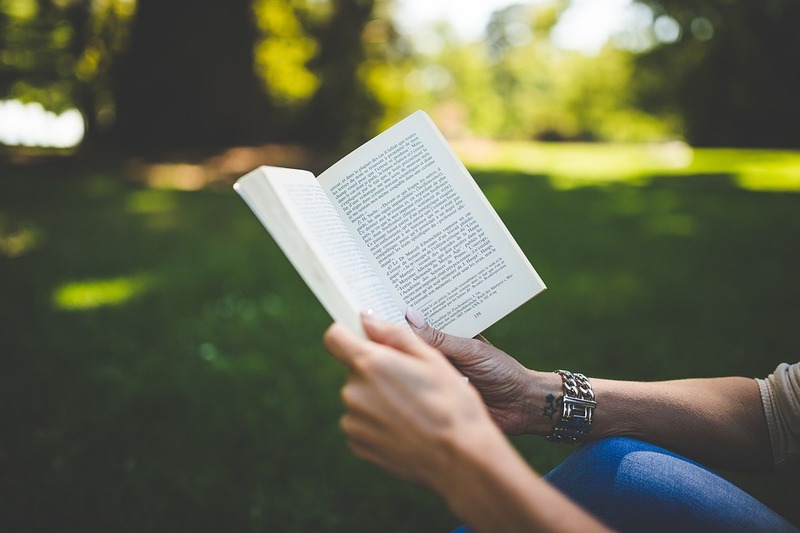 Reading can help distract your mind from the rigors of your business, relieving stress and enhancing creativity. Network – Attending events and joining professional organizations will advance your knowledge and expand your business opportunities. Don’t want to commit to after-hours socializing? Try working during business hours in a co-working space. Moving your business to a co-working community can be empowering and motivating. The collaborative spirit of the community may provide you with mentors who will guide and inspire you. Investing in yourself is tantamount to investing in your product and brand. Don’t neglect self-development if you want your business to grow.